It's G-TV... with a face for radio. 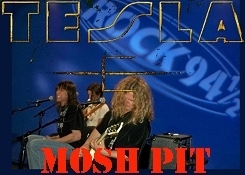 Description: TESLA kicked off their tour in TRUE 'MOSH-PIT' FASHION playing to a packed house and featuring songs off their FOREVER MORE CD. Go behind the scenes in this full-length 'Directors cut' version and watch out for the SURPRISE ENDING! Description: POP brought lunch for lucky ROCK 94.5 listeners (And Miss Racktober...too!) before their show. Featureses tracks off LIPSTICK ON THE MIRROR, Additional MOSH-PIT pictures posted on the PHOTOS page. *UPDATED*; The 'LONG EDIT' version includes 5-SONG FULL SET in 'storytellers' format! Description: In town opening for Avenged Sevenfold and Buckcherry, Saving Abel sat down for some incredible southern-fried singin'& Pickin'. Lucky Mosh Pit winners pizza-chompin, in a Video stoimpin', 'Finger Lickin' good set! 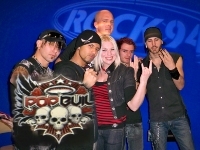 Description: It was a monster set, the longest in Spokane's ROCK 94.5 MOSH PIT HISTORY! Killer tunes off their CD (plus a few surprises) So, get ready to go far, boys- just be glad we got to see 'em here first. 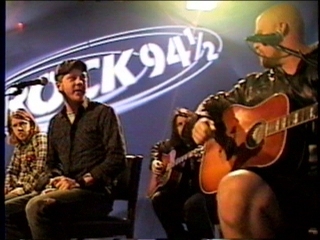 SEE THE 7-SONG FULL-SET, Edit, or High-bandwidth 32K versions posted below. 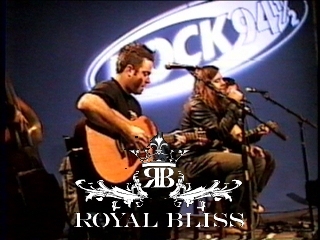 Credits: Geoff Scott, Jeremy Lokken, Contraband Records Group, Royal Bliss with special thanks to Steve Walker. Description: THE CLUB:EDGE (spokane) Boasts a big stage huge dance-floor and 50,000 watts of power, and we put them all to the test this Saturday Night to a fun crowd teaming with Rock Listners and BUD-GRILS there to Root him on...Even IF nobody sad anything about a SOLO, StickMan came to PLAY! Credits: Geoff Scott, THE EDGE, THE FREEWAY500, weekend edition. 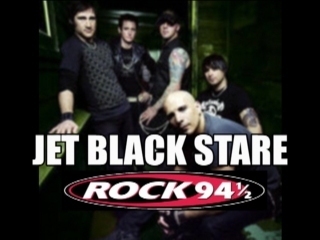 Description: JET BLACK STARE stops by ROCK 94.5 studios to perform awesome set for THE FREEWAY500! (hear the interview posted in the AUDIO ARCHIVES). Full-screen & High-bandwidth video posted below. 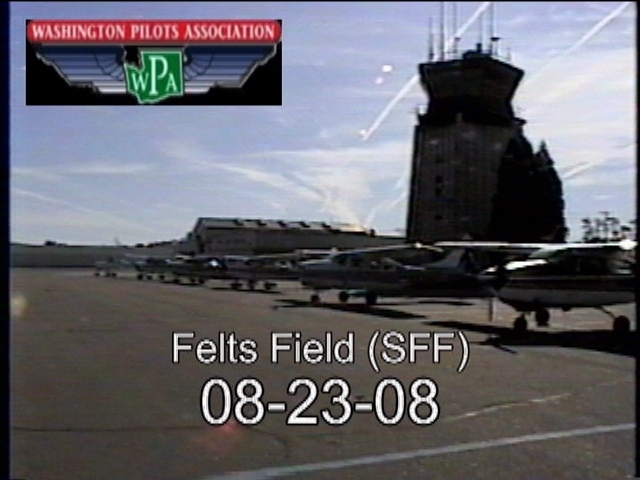 Description: Washington State Pilots. 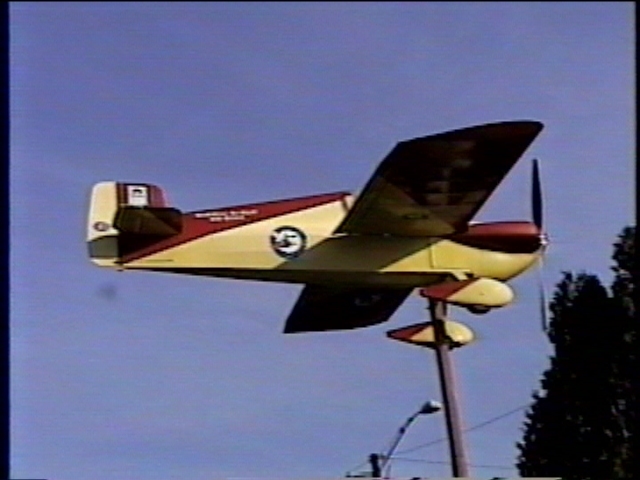 Promoting General Aviation since 1960 through Social Activities, Outreach, Education, & Advocacy. These eperienced pilots take great pride in our state, it's airports, aircraft, and in protecting our freedoms to fly the Northwest Skies. Description: Snowmeggedon. Whiteout. The Big Dump. 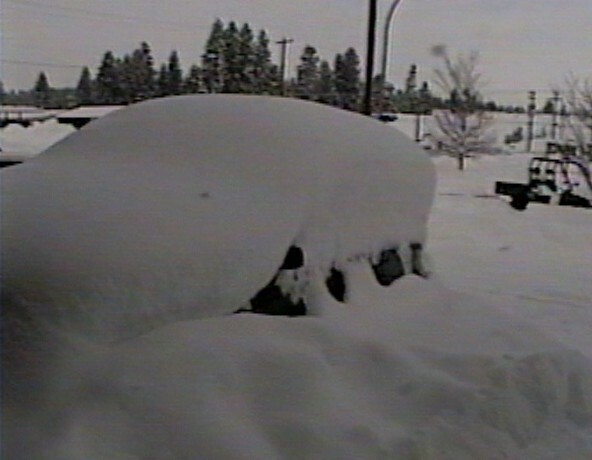 24-Hour Inland-Northwest record snowfall. People trapped at home and on highways. 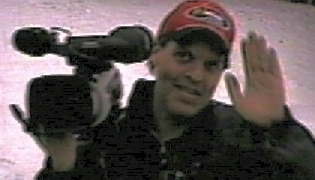 DJ Geoff Scott forced to broadcast from home-studios while family copes with cabin-fever (and winter-break) survival. Meanwhile, can his car be rescued from North-Idaho after breaking down in the heart of the storm? ...And, it's not even winter yet! Description: A man (Geoff) and that Cessna 152 take on a chilly November weekend running through key elements in the final stages of solo-flight training. Photographed over the stark terrain of the Ea Washingnton late fall. 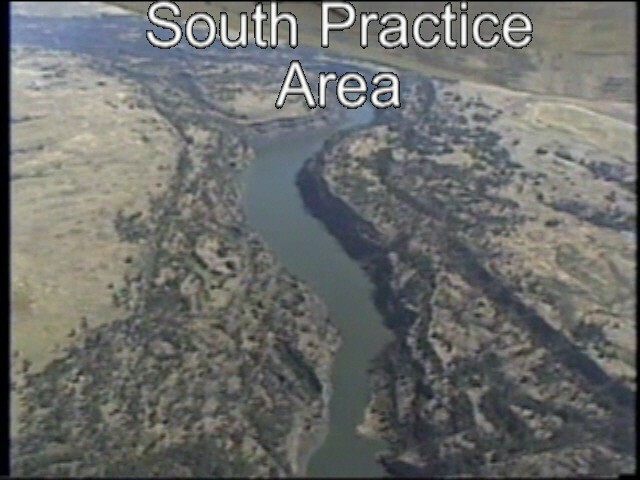 A free lesson for prospective students; Dutch Rolls, Steep turns, Patterns, & 'Slow-flight' featured in this Video. 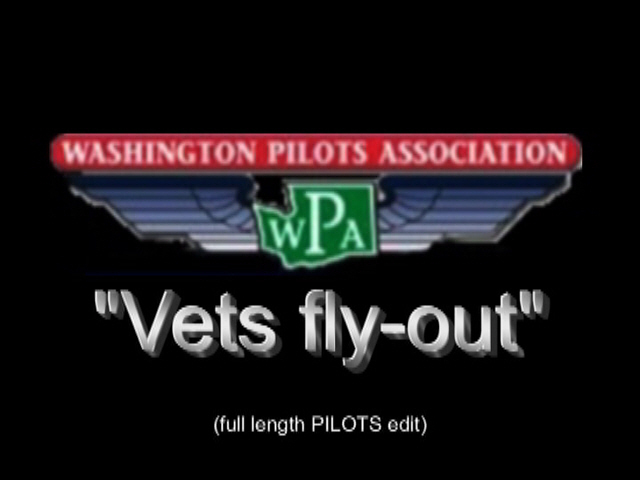 Description: As featured on the AOPA PROJECT:PILOT website, getting a mentor is just the beginning. But, with a mentor~ the chances of FINISHING flight training go up 300%! Follow along as Geoff and Mike 'get the ticket, and take the ride' set to a grand NorthWest tour. Credits: Geoff Scott, Mike Eller, WPA, AOPA, original music soundtrack by KITE. 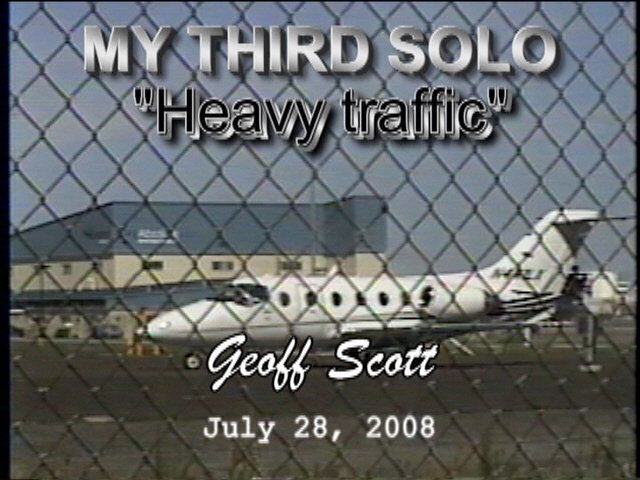 Description: A man (Geoff) and his Cessna, take on the challenging traffic patterns of an International airport on this typical day of solo-training. Hear the actual Air Traffic Control communications as the student is vectored between SouthWest 737's and Horizon ATR's...ah~ Roger, Roger. 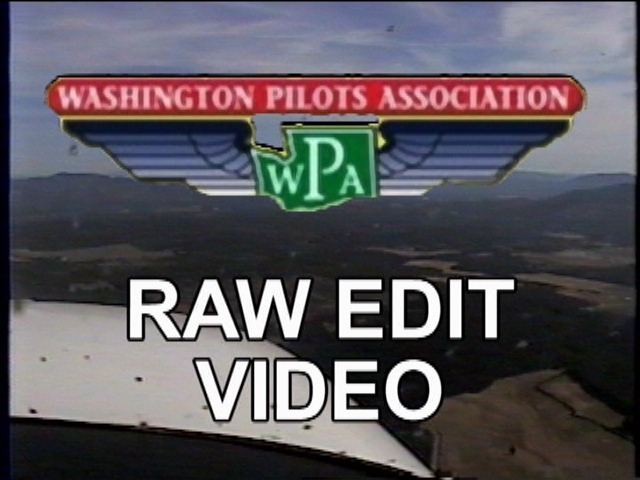 Description: Raw-edit B-Roll for use in WPA PROJECT, this video documents the annual 'Hutton Fly-Out' to Cavanaugh Bay, Preist Lake. Hutton children-residents are treated to a back-woods grass-strip beach-side picnic every summer. Geoff's AOPA appointed Pilot-Mentor, Blake, demonstrates some excellent flying ability and proper GPS x-country execution. 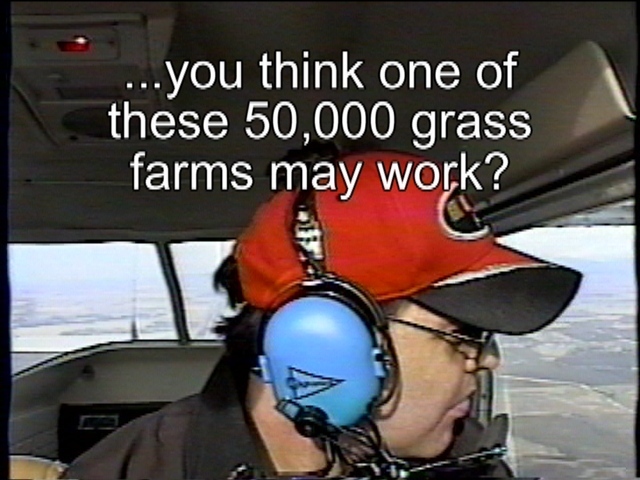 Description: A man (Geoff) and his Cessna, venture southward over the carpeted rolling hills of The Palouse. Between maneuvering about and dead-reckoning this stark landscape, we discover a hidden gem in true testament to the awesome force of mother nature. Description: Raw-edit B-Roll for use in WPA PROJECT, this video documents the annual 'Vets Fly-Out' through rugged North Idaho. 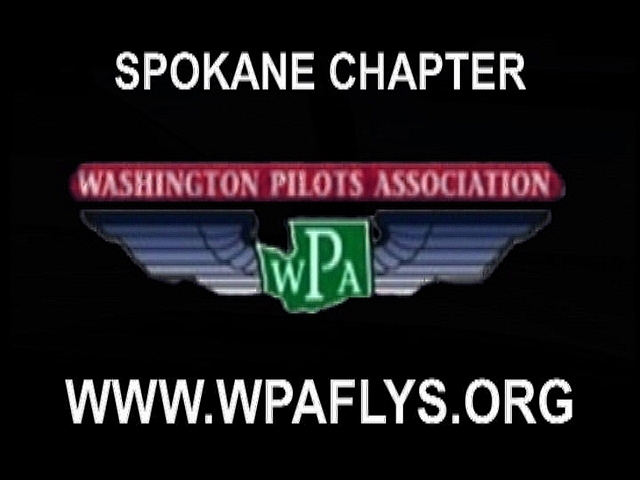 With a small fleet of Washington-State pilots, and some 18 Vets, you'll see some really cool fly-bys over the most awesome terrain of the Inland-NorthWest! 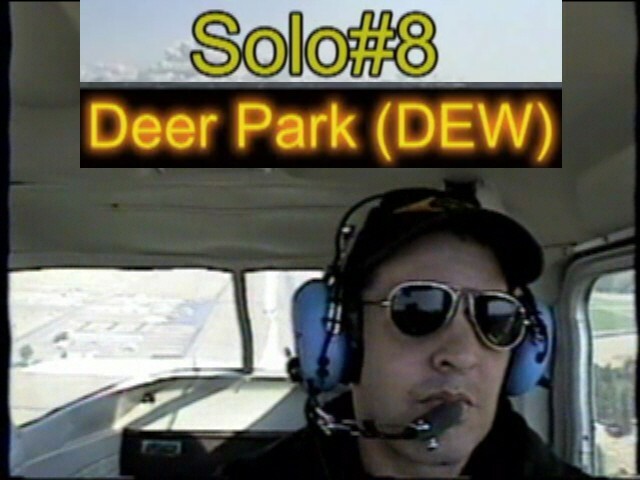 Description: A man (Geoff) and his 152 take on the smaller - uncontrolled Runways of Deer Park (WA) in this solo flight #8. Watch out for moose, and tractors! 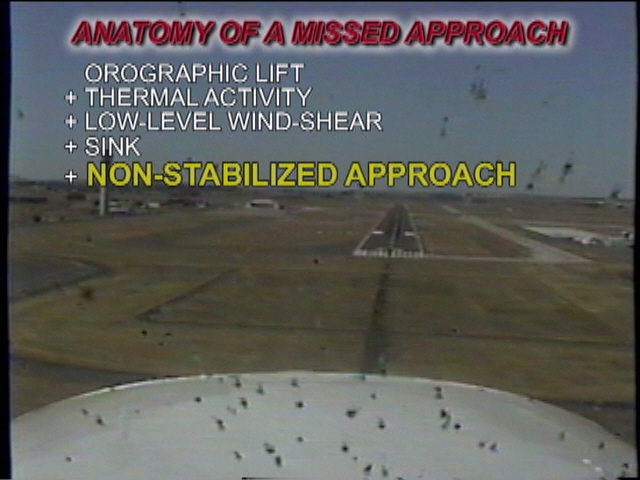 Special attention to in-flight perspectives of landing-phase and 'Touch N Go' are highlighted. Description: Geoff and AOPA Pilot-Mentor Blake are at it again, this time shooting B-Roll for the WPA PROJECT at the WPA's adopted Lower-Granite Dam Airport. 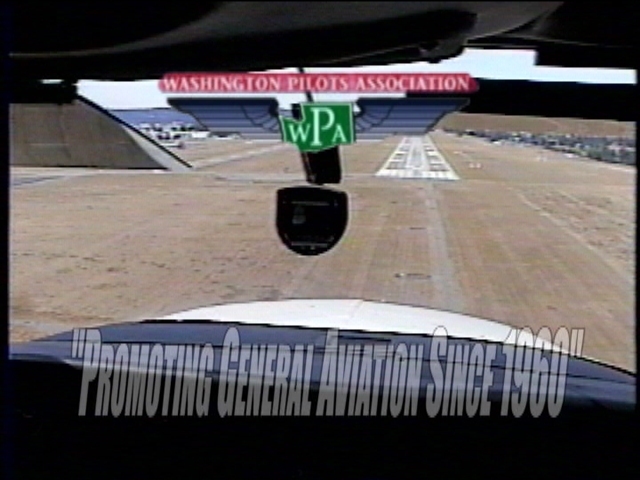 WPA's Paul Vietzke makes a 'cameo' in his Piper 140 on this nicely improved gravel strip. Description: A man (Geoff) and his Cessna 152 encounter unstable afternoon summer conditions on final approach to a new Runway, resulting (smartly) in an aborted landing attempt. See why. Note: No Aircraft or property were damaged in the making of this video. Description: As featured on Rock 94 & 1/2 (and www.rock945.com) Geoff and Becky are put to task by INLAND HELICOPTERS chief instructor Dave Velenti who says that 'nearly anyone' can learn to fly a helicopter. You got an hour? Go to INLAND HELICOPTER at Felts Feild and take the demo-flight and see for yourself...It's fun!!! 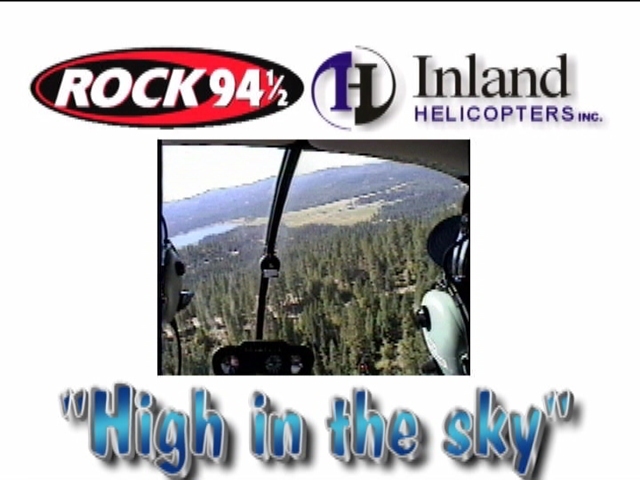 Description: As featured on Rock 94 & 1/2 (and www.rock945.com) Geoff and Becky are put to task by INLAND HELICOPTERS chief instructor Dave Velenti who says that 'nearly anyone' can learn to fly a helicopter. Description: A typical day-in-the-life of an upper-medium market radio Imaging Guy, as seen through the eyes of those around him (who have to hear this crap all day!). 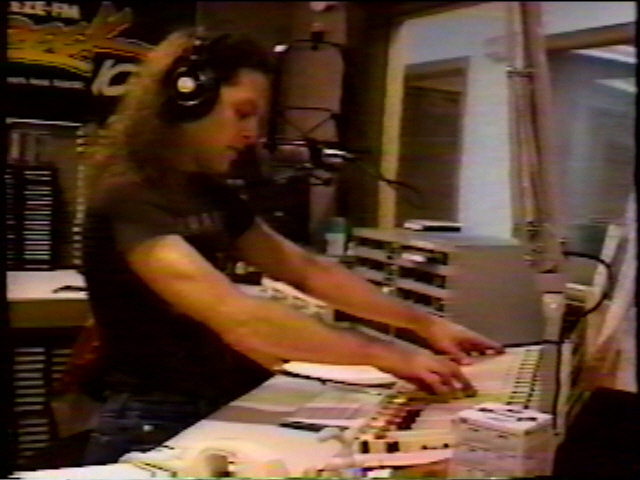 The four hours ON THE AIR is the EASY part of being a DJ. Credits: Geoff Scott, Cassandra, and family. Description: Need a vacation? Go to EPCOT. They have fireworks! Lots. Sadly, however... 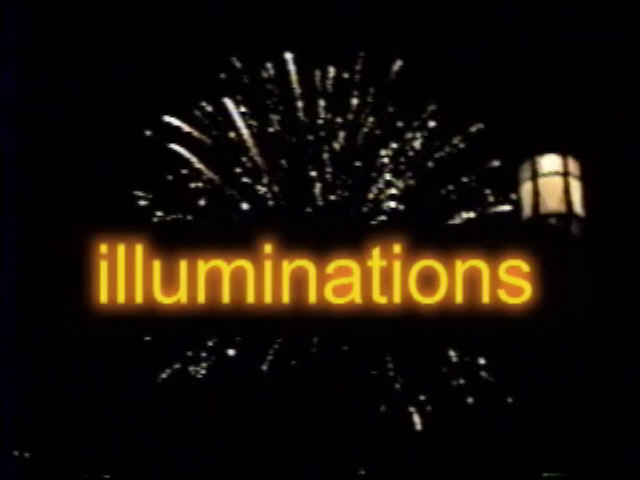 Your 4th of July will never be quite the same~ after you WATCH THIS. Credits: Walt Disney, Geoff Scott, Cassandra, and family. 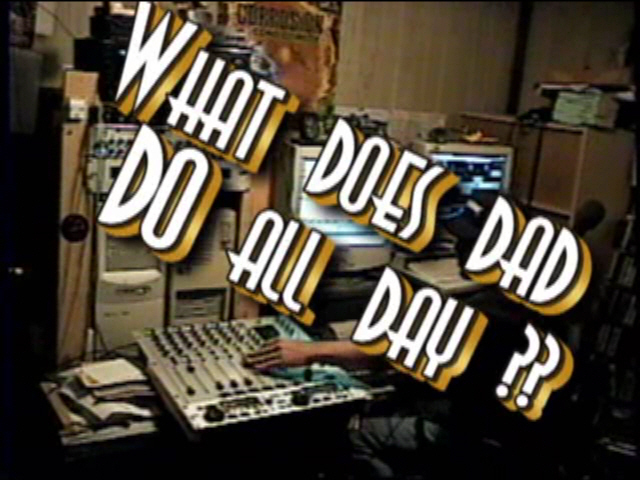 Description: A day (or night, rather) in the life of a typical 1995 radio DJ, as documented by EWU filmcrew. 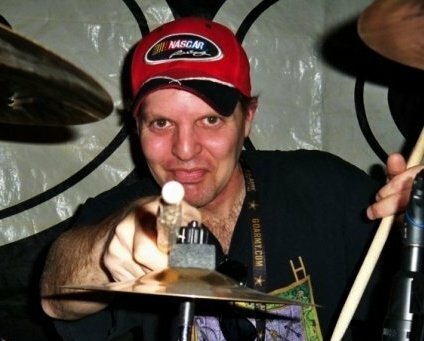 Created by Matt Elias, features the, then long-haired drummer-dude looking, KEZE/Rock106 Geoff Scott; "Spokane's Rock N Roll Nighttime Authority". The studios? Spokane's legendary '100,000 watt flamethrower'! Credits: Geoff Scott, Matt Elias, Eastern Washington University.